Ross Embleton has hailed the work of Colin James and his staff after pitch struggles last season due to a lack of investment by the previous regime. 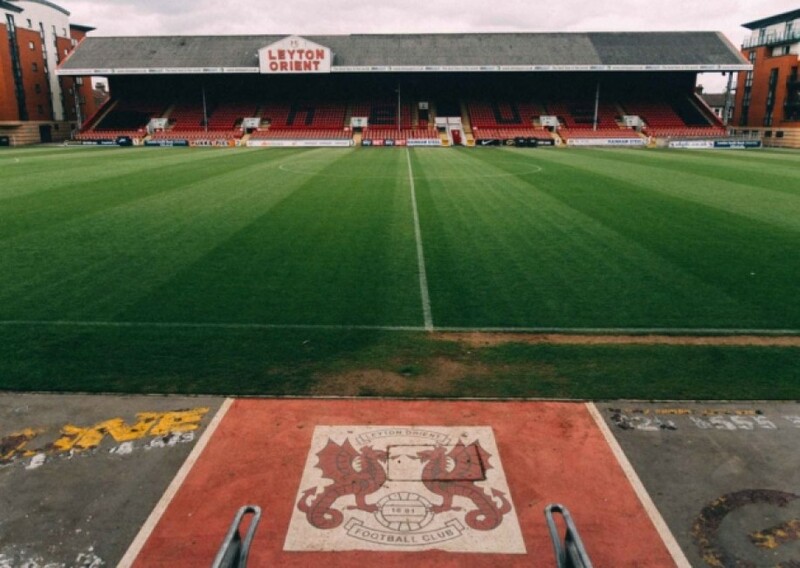 The current condition of Leyton Orient's home pitch will give the team the chance to impose themselves on their future opponents, according to Justin Edinburgh's number two Ross Embleton. Embleton said: "I was really disappointing for Colin and all the other staff who have worked on the pitch because they got it into top class condition for the stage of the season we are at and then the foxes come along and did what they did to it! 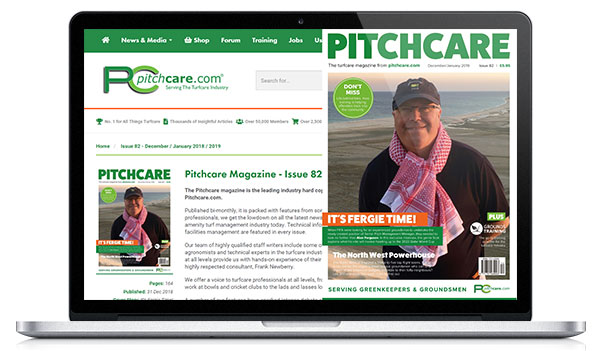 "When you look at it now, Colin has definitely turned it around into a pitch he can be positive and proud of. 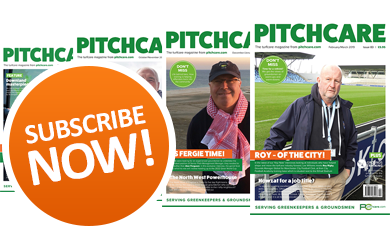 "As it evolves across the season, I am sure we will work out exactly how good the pitch will be because, in recent history, the pitch has got worn in certain areas, but right now it is giving us the chance to impose ourselves on the opposition." Orient, as they were last year, have been well supported during the new campaign and the club has seen over four thousand O's fans in attendance at recent home games.